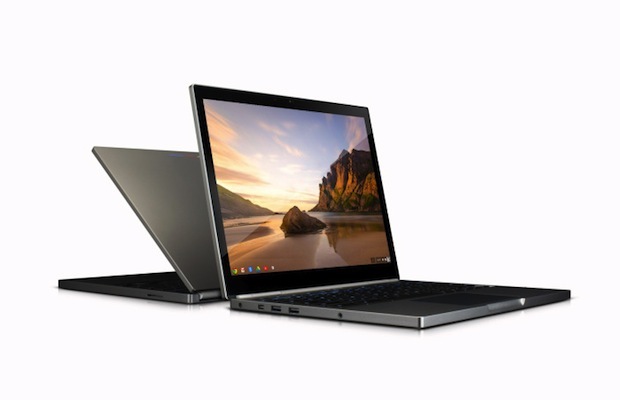 After months of spectulation, it appears to be true: Google Chromebook Pixel 2 is real, and will soon be available for purchase. In what seems to be an accidental Youtube video release (which has now been set to private, barring more views), Google’s Renee Niemi announces that a limited number of second-generation Chromebooks will be released soon. Though Google clearly isn’t ready to release the specifics about its newest notebook, we do know some key details. The hardware of the latest Chromebook is rumored to remain unchanged, while the software is said to include a more powerful processor and touchscreen technology.